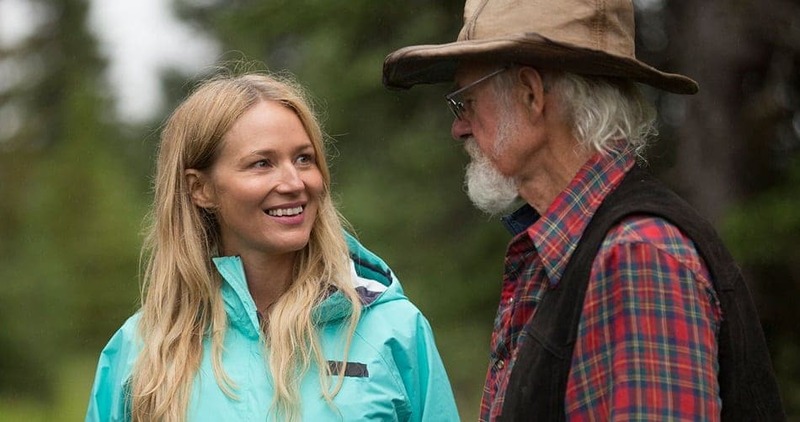 At 15, Jewel left her abusive alcoholic father to live in an unheated cabin, riding horseback or hitchhiking to work in Alaska. Later, she moved to California but health problems made it difficult for her to hold down a regular job and at the ripe old age of 18, the singer was forced to live in her car for a year, driving from city to city to play gigs before landing a record deal. She finally landed that deal and now her current net worth is estimated at a comfortable $30 million.